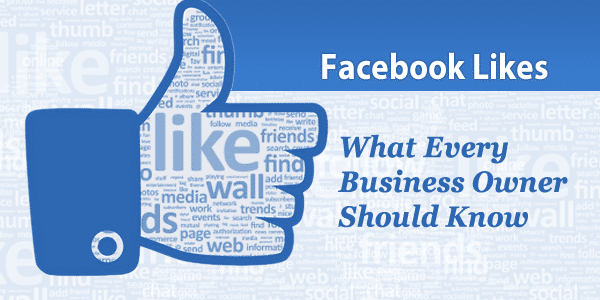 What type of Facebook Business User are You? If you have been following our posts on social media etiquette and what you should be posting on Facebook, than you probably post more helpful and entertaining content than promotional and your posts receive a lot of likes and shares. Of course everyone wants to have more Facebook likes, and there is nothing wrong with that. But “The Like-Beggar” does it constantly and at all the wrong times. If you post likeble content, you won’ t have actually to ask people for a like. Would you do this in real life? 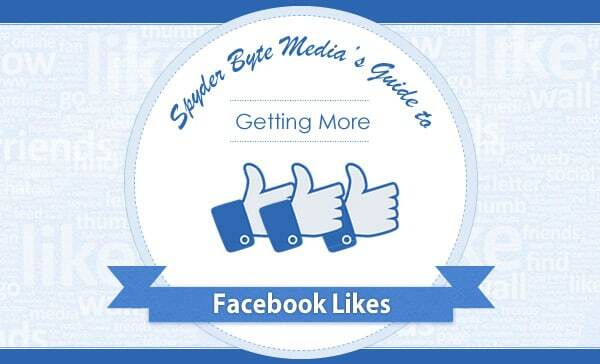 In addition to posting likeable content, there are more subtle ways to get likes without actually asking. 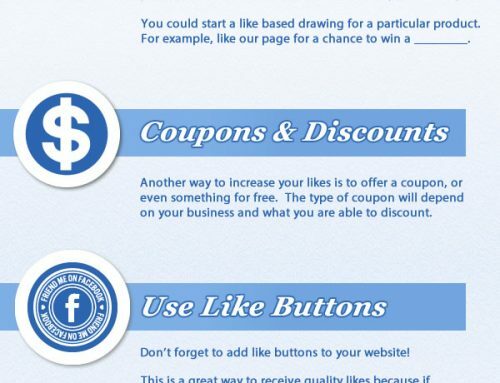 Simply add a like button to your website, or provide a discount on your products for people who like you on Facebook. People will be more inclined to like your page when they feel they will receive something in value. Opposite of “The Ghost”, “The Update Addict” floods people’s news feeds with all of their posts. They have the illusion that their page is the most important and probably the only page their fans are following. Posting too much can actually decrease fan engagement. 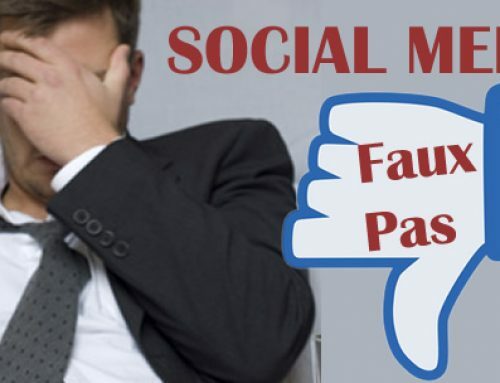 People may start to feel irritated that you are clogging up their feed and as a result, they may unsubscribe from your page, or simply start to ignore your posts. 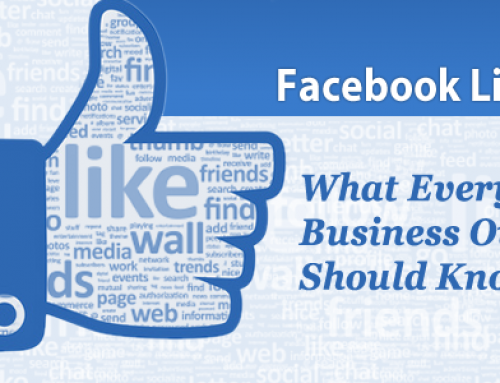 Of course we know the purpose of a Facebook business page is to promote and build your brand. But be careful not to come across as an annoying salesman. Your promotional posts should only make up 20% of your posts. The other 80% could be light and personable or informative, such as tips in your industry that would be helpful to others. Remember your fans are going to like and share things that they consider valuable. Note: In extreme cases a user may share traits from both “The Over-Promoter” and the “The Update-Addict”. This type of obnoxious behavior typically results in unsubscribes. Sometimes known as “Mr. Inappropriate”, this type of Facebook User is famous for saying the wrong thing at the wrong time. For example, they may use a national tragedy as an attempt to get user engagement. Completely bad taste. Opposite of the “Update-Addict”, “The Ghost” uploads their profile picture and fills in the registration information and calls it a day. Then they can’t figure out why they don’t have any user interaction. Social media is supposed to be well…social. If you stopped calling your friends, what do you think would happen? Eventually the incoming calls will slow down or stop. If your goal is to create brand awareness, this will require some interaction on your part. Spyder Byte Media is a Michigan Web Design and Internet Marketing Company located in Shelby Township, Michigan. 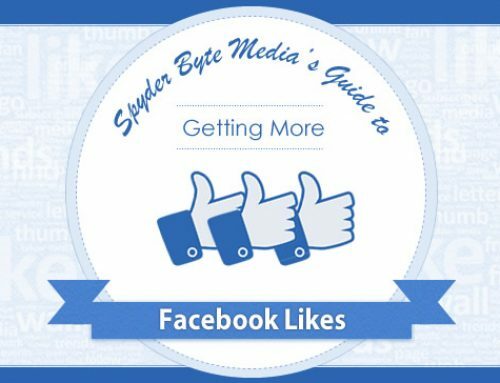 Spyder Byte Media has helped hundreds of small business owners in Michigan make it to the top of the search engines and create more revenue by converting their website traffic into new clients. 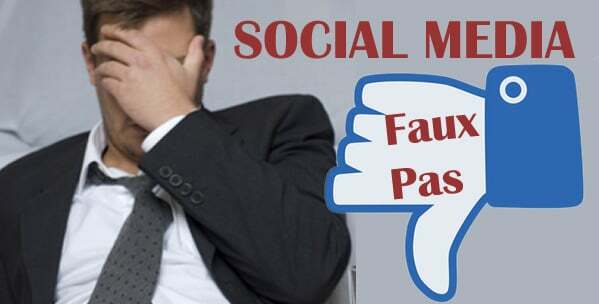 By Detroit SEO Expert | Michigan SEO Expert | Michigan SEO Company|2017-02-09T00:39:18-04:00November 6th, 2013|Facebook|Comments Off on What type of Facebook Business User are You? 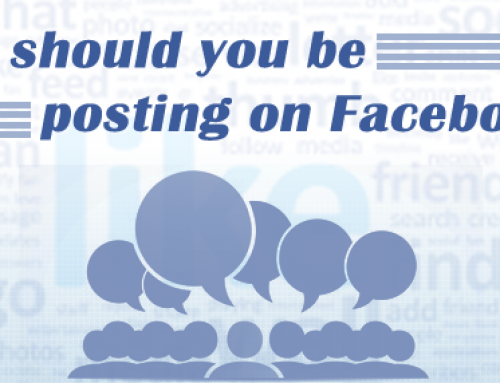 What Should You Be Posting on Facebook?